In addition to our outstanding team, Cortlandt Healthcare also offers a full array of amenities to meet your expectations. 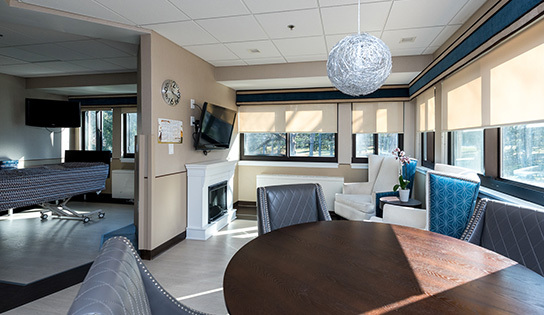 From high speed wireless internet, individual flat panel televisions with full Cable content, and telephone services, each patient’s room has multiple entertainment options. Additionally, fully electric multi-position beds with specialty mattresses allow for comfort, positioning, and pressure relief to assist in the healing process.